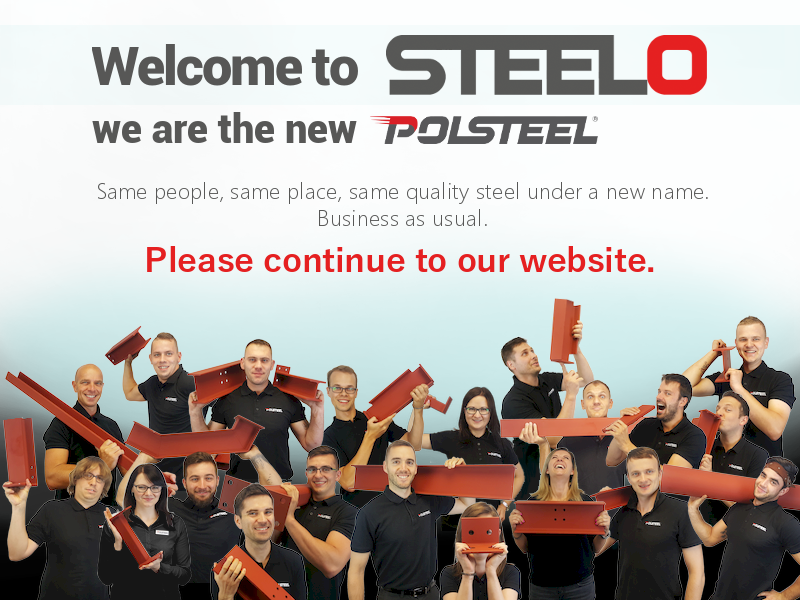 In order to improve the speed and accuracy of steel production, we use Voortman V550 – a flat and angle processing machine, which is completely CNC controlled. We use it mainly to produce end plates for beams. 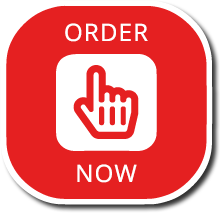 As it is highly important for us, that each steel element, including plates, is fabricated accurately, so the steel will fit on a building site without any issues. The processing differs from both horizontal and vertical punching, drilling and cutting. This machine is operated by one main person – at the moment, Voortman V550 is operated by Dominik. The production files are created in Tekla by our design engineers. The V550 operator then imports NC file directly to V550 in order to start the production process. 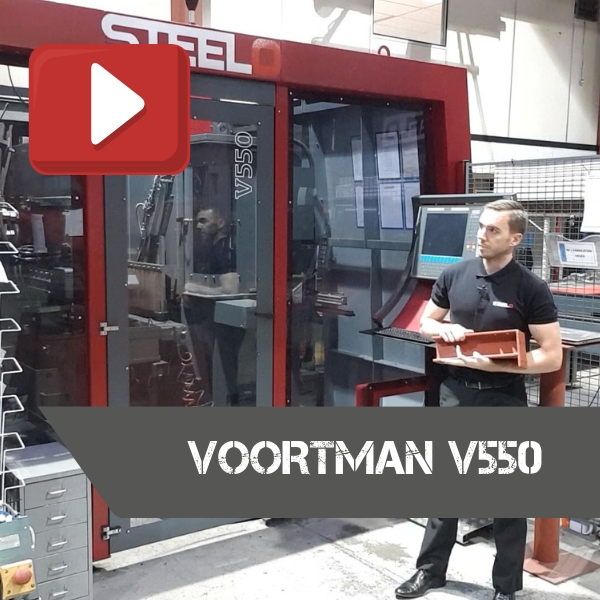 Watch our video to learn more about Voortman V550 and take a sneak peek at the inside of this CNC machine.